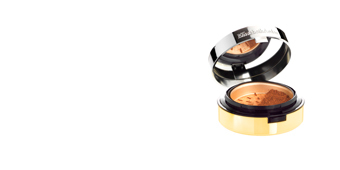 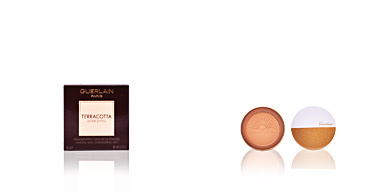 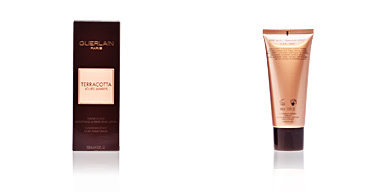 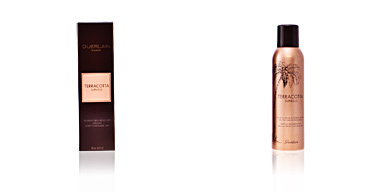 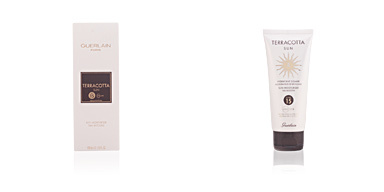 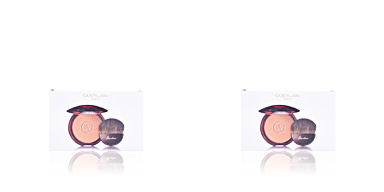 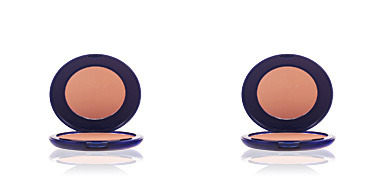 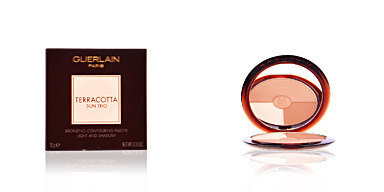 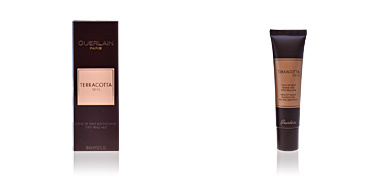 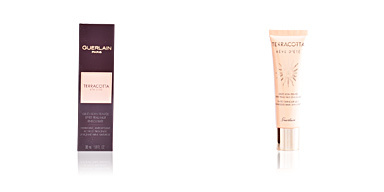 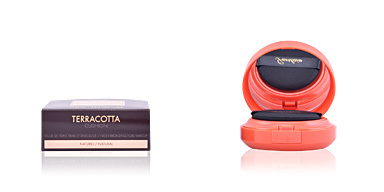 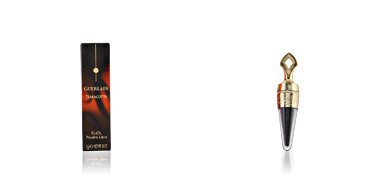 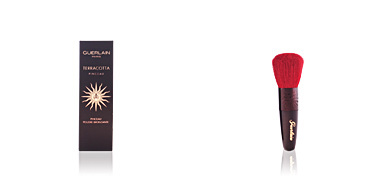 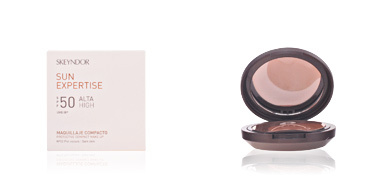 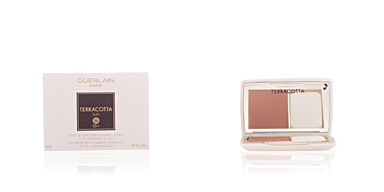 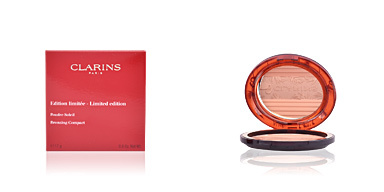 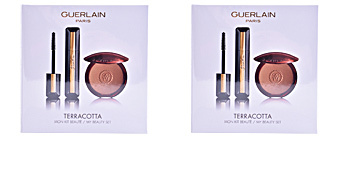 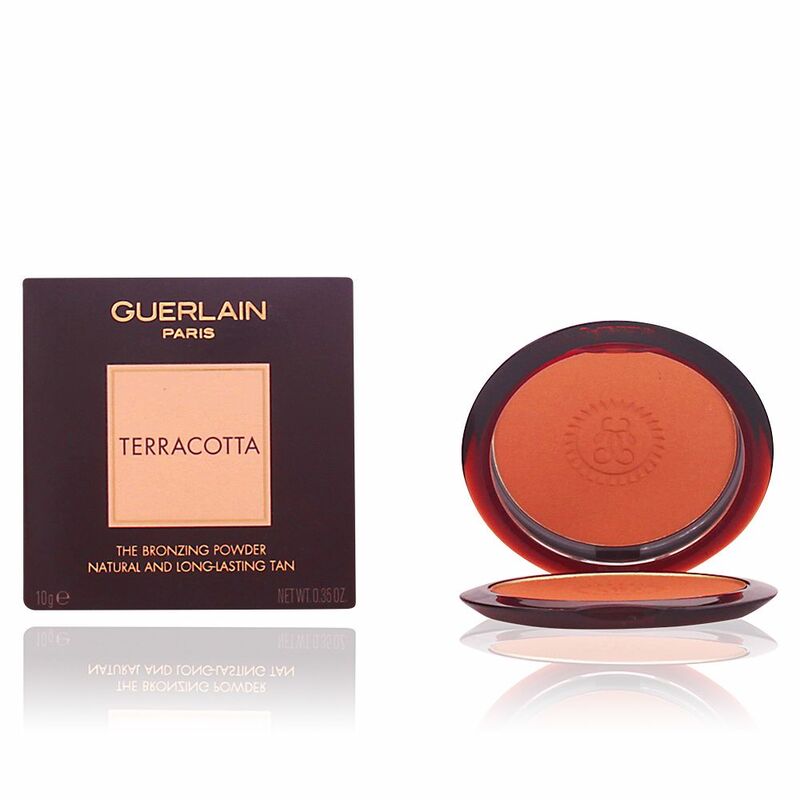 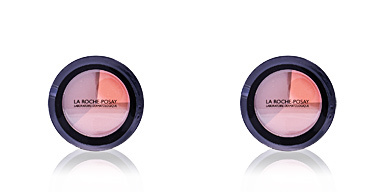 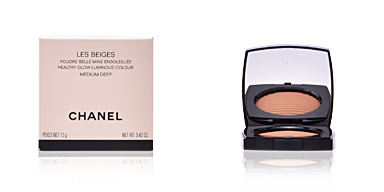 Guerlain TERRACOTTA Bronzing Powder is a long-lasting powder that offers a light, natural and comfortable finish. 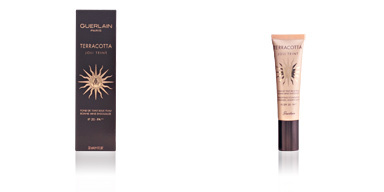 It reproduces the authentic golden and copper sun reflections giving a total luminosity, which allows to wear a beautiful bronzing face throughout the year. Terracotta are a reference thanks to their incredible moisturizing formula and multiple tones, which blend perfectly with our skin tone. 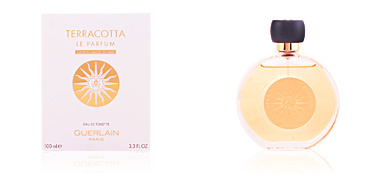 They also have a pleasant floral fragrance that invites to walk under a sunset, wrapping in a veil of well-being. 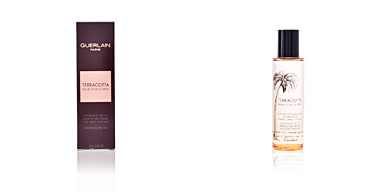 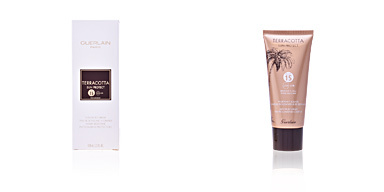 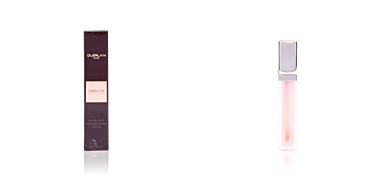 In just a simple step your skin will look velvet and bronzing.